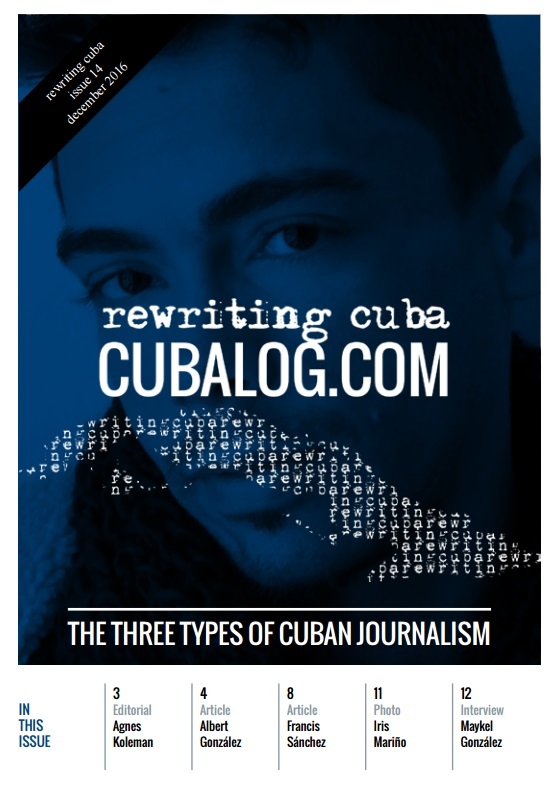 Despite the fact that journalism in Cuba has changed considerably in recent years, opening up space for the independent press and new alternative initiatives, there are still three distinct blocs. There is the state press, characterized by being more propaganda than journalism and supporting strong censorship; the independent media, which is exposed to constant smears to their reputation and repression by the government, as well as its own deficiencies in terms of quality; and the new alternative media, with its more critical spirit and new and interesting perspectives on the Cuban reality, this group is still always respectful towards the government, without daring to exceed certain prohibited limits. 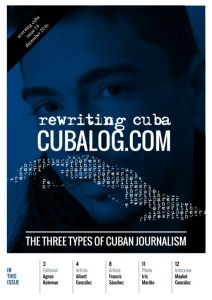 This may seem ideal for the Cuban government as the existence of these three types of journalism (official/propagandistic, independent/dissident/amateurish and alternative/more professional) might create the image of an opening space for critical spirit and pluralism. However, this is not the case. The mere co-existence of these three journalist tendencies does not in itself represent an opening. It rather points to the inability of young educated journalists exercise their profession in – and identify themselves with the mission of – the official media, or the independent media that, according to them, lack professionalism. Moreover, it seems that the government is not comfortable with this new generation of alternative journalists, specifically with some who are closer to what are supposed to be the established limits. At the end of October, political police arrested and deprived of liberty some of these alternative journalists, trained at their universities and trained within the state media, for the first time as they tried to cover the amount of damage caused by Hurricane Matthew in Baracoa. By turning the alternative bloc into the persecuted, the government itself is breaking the bloc dynamics that has been so valuable for it, and is no doubt fueling the fire that might provoke the explosion of Cuban journalism, from which perhaps a new free journalism will finally be born.